The general purpose of the Chapter shall be to advance and promote the ISOC Principal Purpose, Principles and Goals. To serve the interests of this segment of the global Internet community through a local presence, focusing on local issues and developments; promoting security, access and use of the Internet. 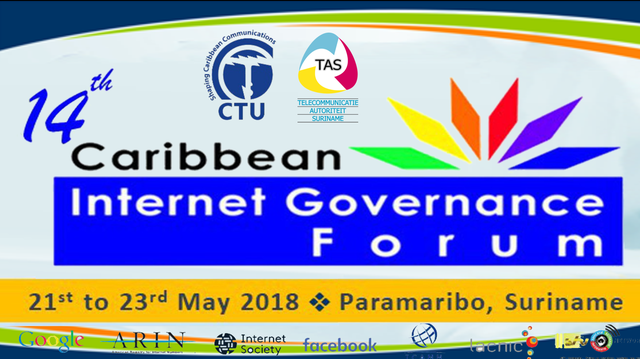 promote the mission and principles of the global Internet society in a Caribbean context. 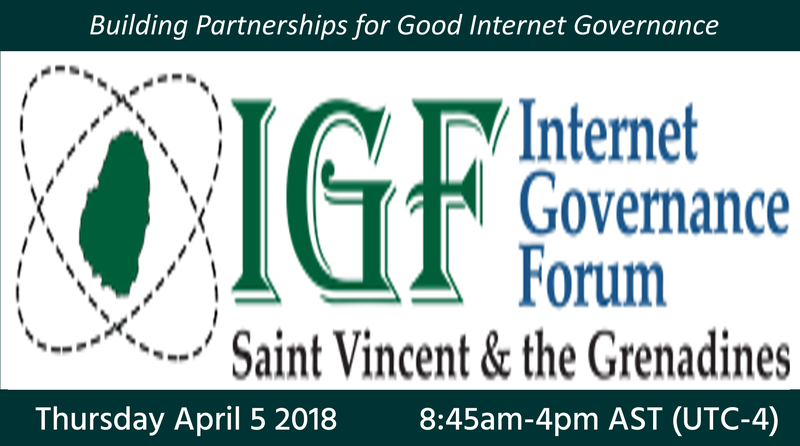 Facilitate open development of standards, protocols, administration and the technical infrastructure of the Internet. Identify issues and developments of the internet infrastructure in SVG and address them. Promote a stable and safe Internet for everyone. 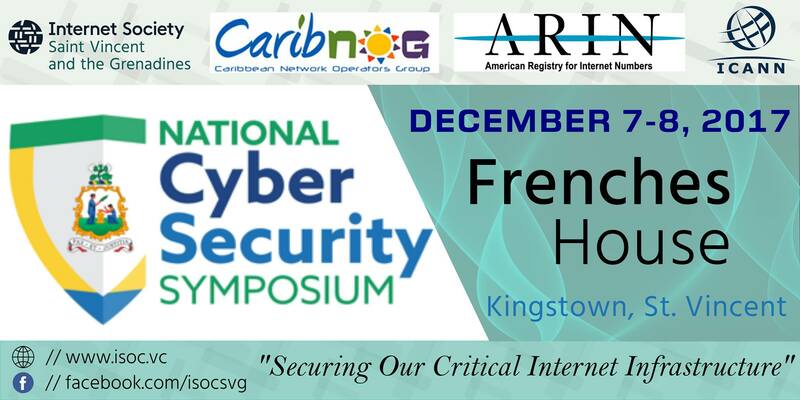 To advance the professional development of ISOC members in St. Vincent and the Grenadines. provide forums for professional networking and knowledge sharing. Deliver a wide range of timely and relevant internet educational initiatives. Come join our local internet society today!